We returned from a very good recruitment trip and met some wonderful college students. 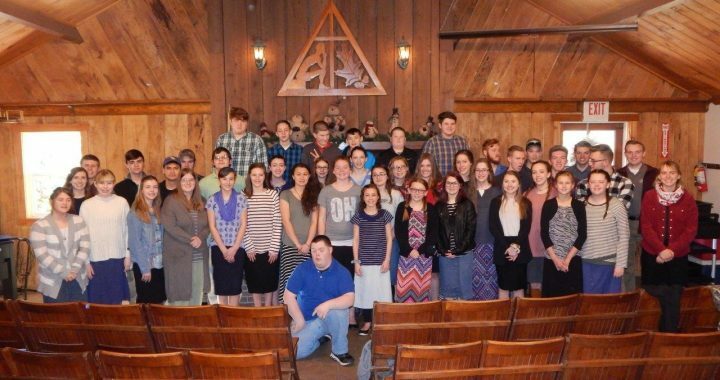 It is a thrill to visit with young people that truly love the Lord and have a desire to serve. We are trusting that some of the people we met will be part of our staff this summer. Some want to talk with their parents and others are still praying, but we are looking forward to hearing from several. 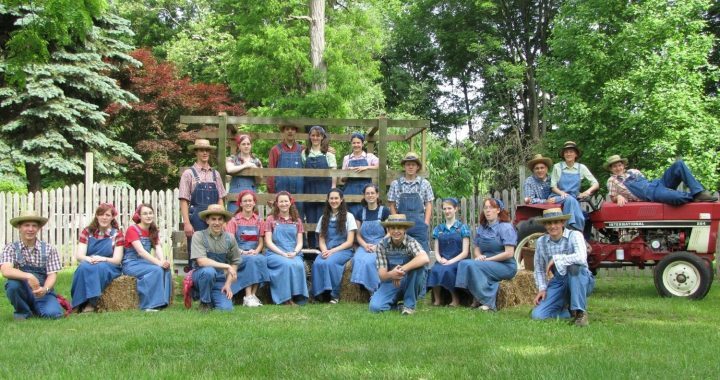 Our theme this year is “Farm Frolic” and this picture is from 10 years ago. Wouldn’t you like to be part of the 2019 “Farm Frolic” picture?